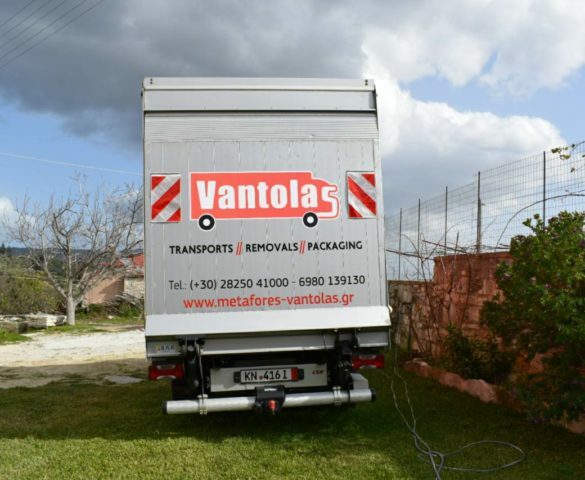 Our company is located in Apokoronas of Chania and undertakes daily transfers and removals of houses and offices from and to any point in Chania, Rethymno, Heraklion and Lassithi. The way the company is organized and operates, allows us to be extremely flexible in terms of working hours, way of working and -above all- charging prices. You tell us when, and where and we will take care of how, without discounts on quality, at the lowest possible price that will be offered to you. Our vision is to develop our client base our skills to the best possible level, so we provide more services, more quality and more speed to our clients. Based in a medium size province of Crete territory we are focusing on establishing the best relationship with each and every customer who trusted our services. We consider this the only way to expand using the good reputation that every “moved package” is leaving to our client. In our company you will find professional service at the most advantageous prices on the market. 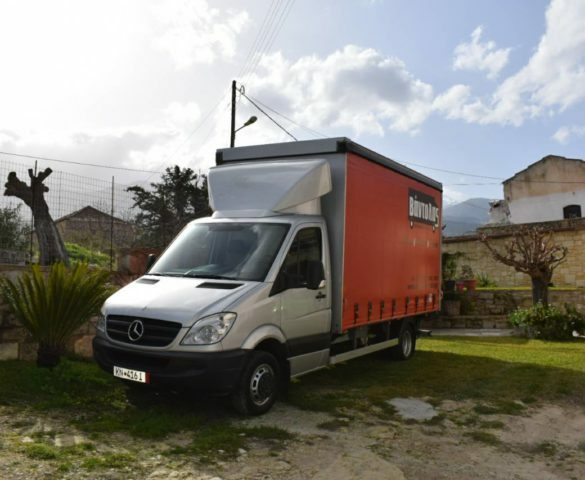 With years of experience in the particular transport conditions and especially in Crete, we are dealing with every need of transportation with maximum responsibility.